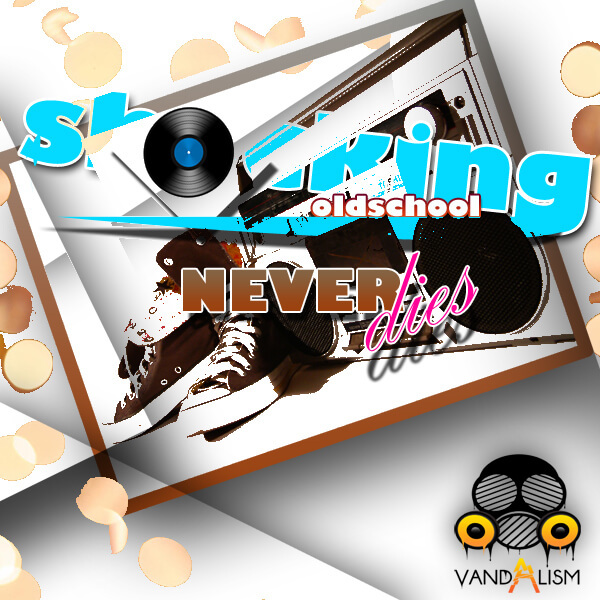 ‘Shocking Oldschool Never Dies‘ is a compilation of hit sounds from the past. This pack includes Sylenth1 presets which, until now, only artists used to make. Vandalism brings you recreations of the most popular sounds from the last few years. This pack is inspired by the best, letting Vandalism prove oldschool is still alive! This product features 25 presets for your favourite VSTi and was made with unbelievable precission. Vandalism tries harder to give you what no one else can! All sounds were made by a professional sound designer. Make sure to check out the other products in the ‘Shocking’ series.